Real Logistics Ltd have professional sales team in Chittagong & Dhaka office for increasing the biz which will support to you and ready to provide the best service for your DDP/DDU shipment (Both side).We shall try to do the quality service to consignee as per their requirement. We have specialization in Ocean & Air Freight Forwarding, Custom Brokerage, Consolidation Service, Inland Transportation, Project Handling, Container Movement and Handling of Heavy and Dangerous goods. We are fully committed to provide the highest level of services, value and quality to our customers.We look forward to being of service to you. 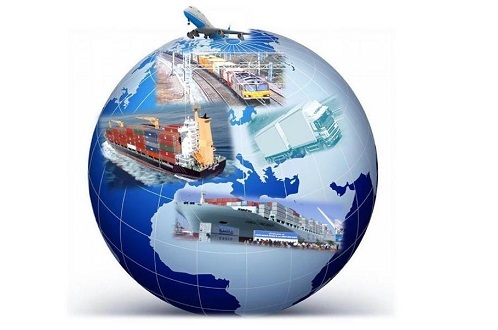 Our main focus is to provide safe and swift logistics services to our clients at a minimum cost. We cover any destination around the world, by sea, by air, by road. We proudly keep our presence both in export and import activities. We care the emotions of our customers in order to care our organization, rest is the consequences.